This Book Will Help You Sell Property! 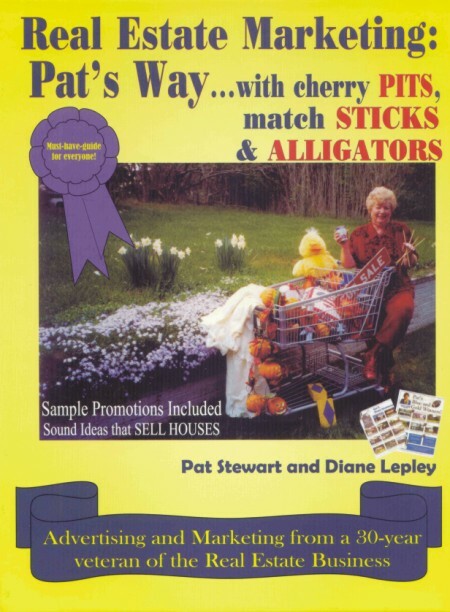 REALTOR® Pat Stewart has combined some of her most outstanding (and profitable) marketing ideas into this easy-to-follow-guide. Her down-to-earth advertisements combine humor and pique the interest of homebuyers everywhere. Keep this one on your desk! !